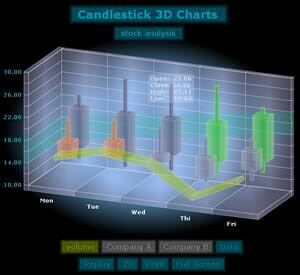 Visit www.ADVANCE-MEDIA.com 3D CHARTS official homepage now! FREE and without watermark are all static pictures generated with the latest Flash 10 (AS3) version! 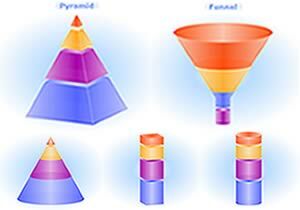 Also FREE and FULL is the Flash MX (AS1-AS2 compatible) Pie Poughnut Pyramid Cone Funnel staggered (single series) Column & Cylinder Chart movie - no watermark - freebie! 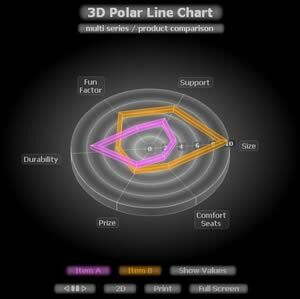 Why choose 3D? Because of an excellent multi series support, no need for staggered or clustered multi series. Humans got two eyes made for three dimensional sight. 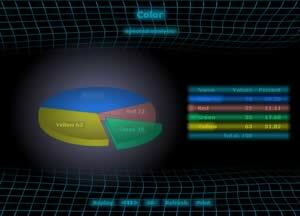 3D will ease the flow of information. 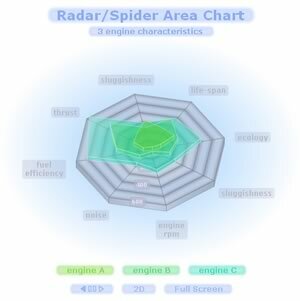 This software offers a traditional 2D view option as well to satisfy all aspects and lets the user toggle between 3D and 2D while runtime. Of course any surface graph is native to 3D! All data is retrieved via a simple editable external XML file. This XML file can be generated by any middleware language such as ASP.NET, ASP, Cold Fusion, JSP, PHP or Pearl etc. 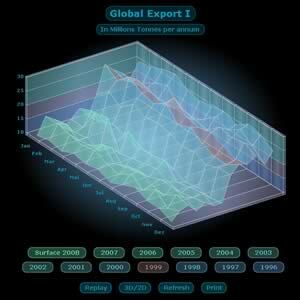 to hook-up to any database for advanced dynamic real time charting. Yet this XML file can be created with any text editor, no database is required, it can be injected via the FlashVars object and it does support UTF-8 multilingual fonts. 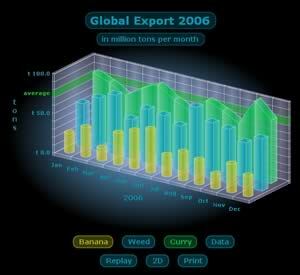 Animated and interactive 3D charts. No static image. 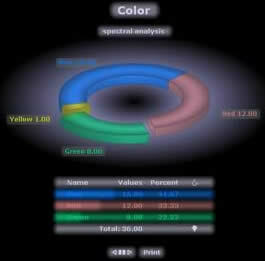 Interactivity will boost your data analysis. Look up values of single data points. Slice with a click while runtime. Customizable via its XML data structure. 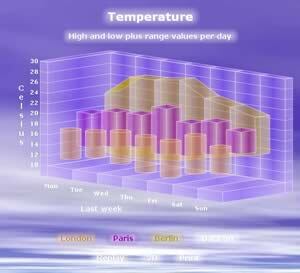 Simply set xml attributes to suit a wide range of various homepage designs. Page integration is made very easy. Resizable. Externally loaded hover sound effects (.mp3) and Flash (swf) or image background files will further help to catch the user's attention. 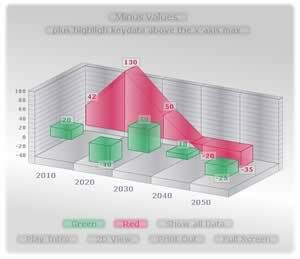 Embed the 3D chart in your homepage via html or nested inside another Flash 6 up to Flash 10 (AS1 AS2 AS3) movie (plus Air) and even in a powerpointTM slide presentation while maintaining full interactivity. 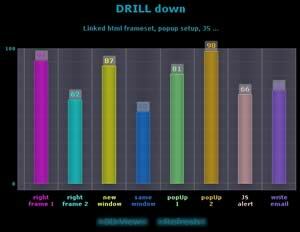 No extra server sided component is needed, flash charts will not put strain on your server. In case this is not done already, just configure your sever to output flash's .swf format (mime-type). The free Flash plug-in is industry standard and is installed on 98% of all computers! The very small file size (32KB-43KB) will boot quickly. 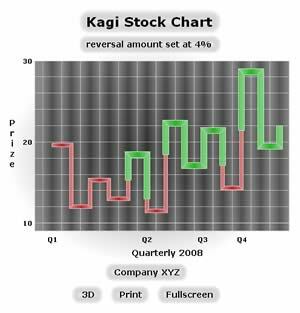 The chart movie will be cached by the browser, a second chart movie displaying completely different data will not reload the entire movie all over again resulting in a swift experience. 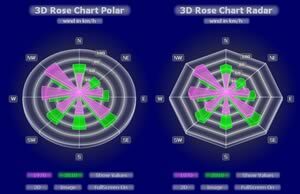 The 3D charts comprise three slightly different versions. A recommended Flash 10 AS3 version which features a fullscreen option variable framerate and 20 digit 64-bit double-precision number format as specified by the IEEE Standard for Binary Floating-Point Arithmetic (IEEE-754). Only the Flash 10 version supports alpha transparency effects for any chosen font as well as a save as PNG image file option. A Flash 9 AS3 version which is almost identical to the Flash 10 version. This Flash 9 version is not quite as fast due to the performance boost of Flash 10 and the new Flash 10 Vector driven Array storage capabilities. Both Flash 9 and 10 versions feature very low CPU usage while animation still stand. Plus an older and slower Flash 6 MX AS1 version (AS1-AS2 Flash 6-8 compatible) with 14 digit number support. All versions provide the scientific exponential E Notation variable decimal thousand and thousandth separators customizable number scaling as well as number prefix and suffix. 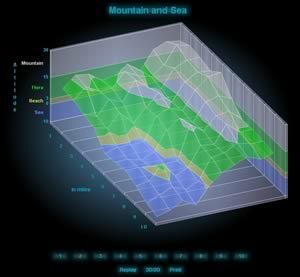 Watch a short introducing 3D Charts video. 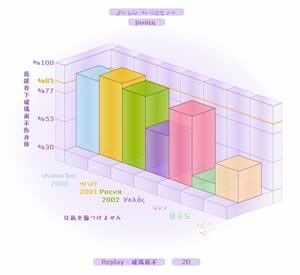 Buy 3D Charts instantly at SWREG electronic software delivery and secure payment provider. 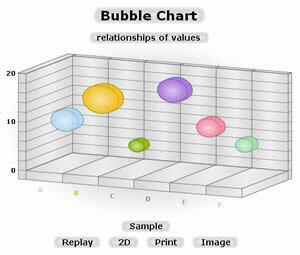 The 3D charts system is ADVANCE-MEDIA's core business. Customizations? OEM? Support? Don't hesitate to inquiry. 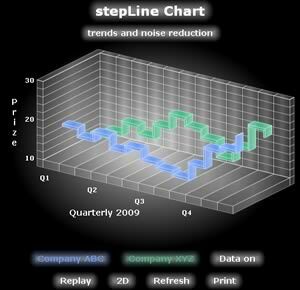 There is a certain learning curve to become a charting professional. I published a lot of FLASH based open source material as author since 1999. 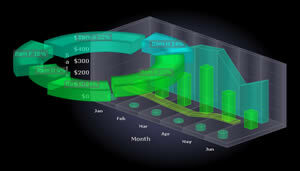 Programming and designing and programmed design is my expertise. 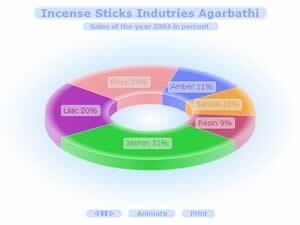 Furthermore I did provide my profound knowledge to clients and other companies B2B. 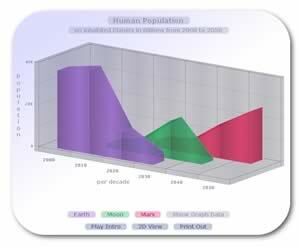 FLASH connected to a database is a dynamic miracle if it meets 3D animation and sound. Globally yours! 2. RETURN and Click ENTER ADVANCE-MEDIA NOW ! THANK YOU!